The Navajo people have a very strong emotional bond with the Earth and the plant and animal kingdoms that are so much a part of their everyday lives. Certain animals are more sacred to some individuals, families and tribes. They believe these animals bless, heal or guide the people and become totem animals. Totem animals are honored with their likeness in the dress, dance, music and artwork of the people. The traits and characteristics of the totem animals were thought to be gifted to the people who developed a deep friendship with the spirits of these helpful creatures. 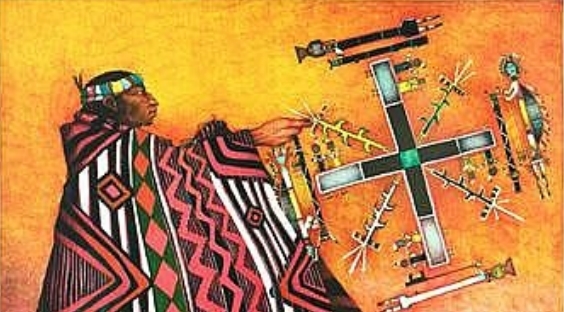 Some individuals believed they developed such a deep connection with nature and her "magic" that they could talk with the plants and animals and bring knowledge of medicine and other healing arts to their tribes. These few adepts became medicine men, healers, or wise ones. Medicine men were believed to be able to travel to other states of being, through the gifts of their totem animals. They were said to often be seen wearing the skin of the animal that they believed granted them this power and would sometimes be seen in animal form. Often ancestors and heroes would be said to appear as animals important or sacred to the family or tribe, or as an animal the individual was known for. People especially reported seeing these strangely human animals when receiving good fortune or divine messages. Some believed they would hear the animals speak to them, act as a human would or witness impossible colors or breeds that do not exist. A medicine man should never be confused with a practitioner of the witchery or frenzy way. 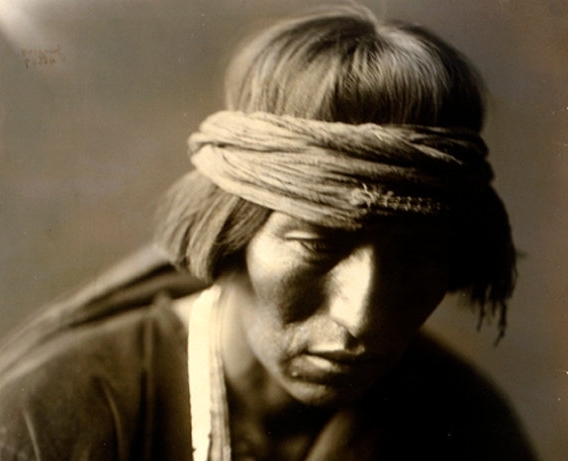 In the Navajo culture there is a clear distinction between a witch and a medicine man. Medicine men practice healing arts, blessings and the removal of curses. Any Navajo practicing the witchery way is believed to be evil; the intent of such practice is purely to harm others of their own tribe and rarely people outside of it. Responses to "Navajo Totem Animals and the Art of the Medicine Man"